INDUSTRY.co.id - Jakarta - PT Mybank Indonesia Finance conducted a sustainable IPO II with a value of Rp 5 trillion. Of the target, faze I of this year as much as Rp500 billion. 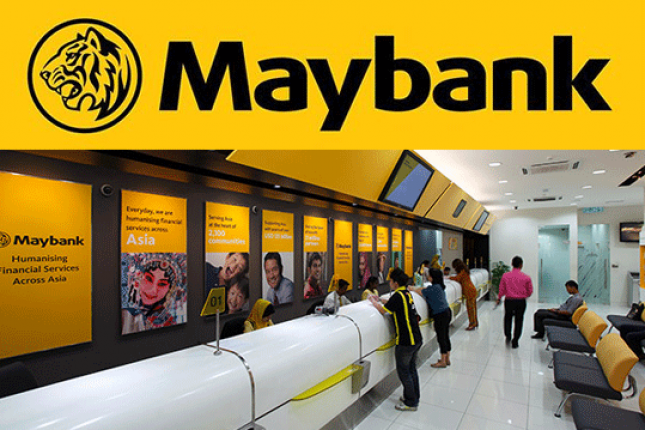 According to President Director of Maybank Finance Alexander, Rp500 billion of first phase bonds will be issued in the first half of 2018, divided into two tenors, namely A for three years and series B for five years. Each interest rate is 7.35-7.85 percent and 7.65-8.15 percent. The bonds will have a fixed interest rate and interest will be paid quarterly on a 30/60 basis. "Mybank Finance will use the proceeds from the issuance of bonds for working capital," he said in Jakarta, Monday (9/4/2018). The initial offering period will be on April 9-24, 2018 and the period of public offering on May 9-14, 2018. As for the allotment date on May 15, 2018, the date of payment from the investor on May 16, 2018 and the date of emission payment dated May 17, 2018, with listing in Indonesia Stock Exchange on May 18, 2018. "Acting underwriters are PT DBS Vickers Sekuritas Indonesia, PT Indopremier Sekuritas and PT Mybank Kim Eng Sekuritas," he said.